On a sailing boat, your sails are in effect, your engine, and a vital part of your craft's equipment. Learn all about the different sail types and how to buy them in our comprehensive guide. Sails are the key to safety, speed and efficiency on a sailing yacht. Good sails make the boat heel less, reduce the tendency to round up into the wind in gusts and will reduce weather helm, making steering easier and more pleasurable. Of course, they can also make you go faster, and help make sailing shorthanded easier. Mainsails (and mizzens on ketches and yawls, see more about rig types in our piece on Sailing boats). This is the main driving force, and may be fitted with anything between one and four reefs. Foresails, including jibs, genoas and, on cutter rigged boats, staysails. While many yachts have a single roller furling headsail, others have a number of individual sails, with the shape and size of each one optimised for different wind strengths. These are denoted with a number, usually between one and four, with larger numbers indicating progressively smaller sails for use in stronger winds. Reaching and downwind sails: symmetric and asymmetric spinnakers, cruising chutes and code zeros. 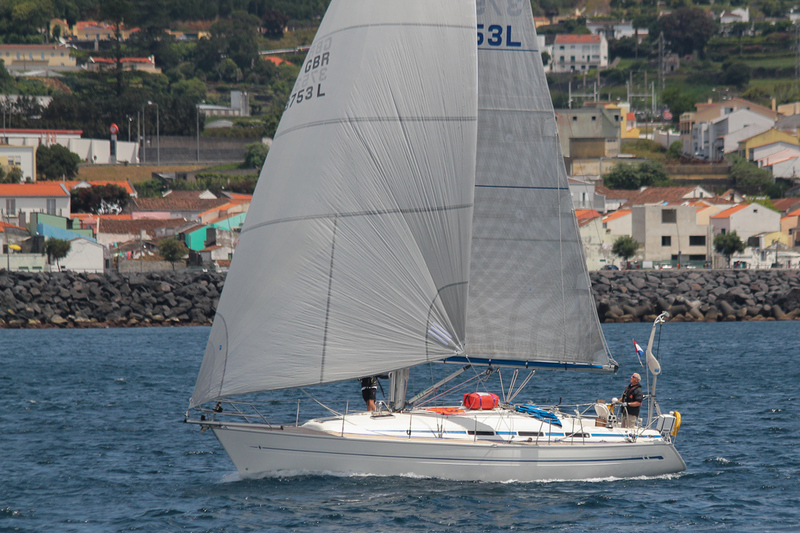 Heavy weather and storm sails: The storm jib (and possibly trysail) is important for the safety of offshore yachts that may meet challenging conditions. 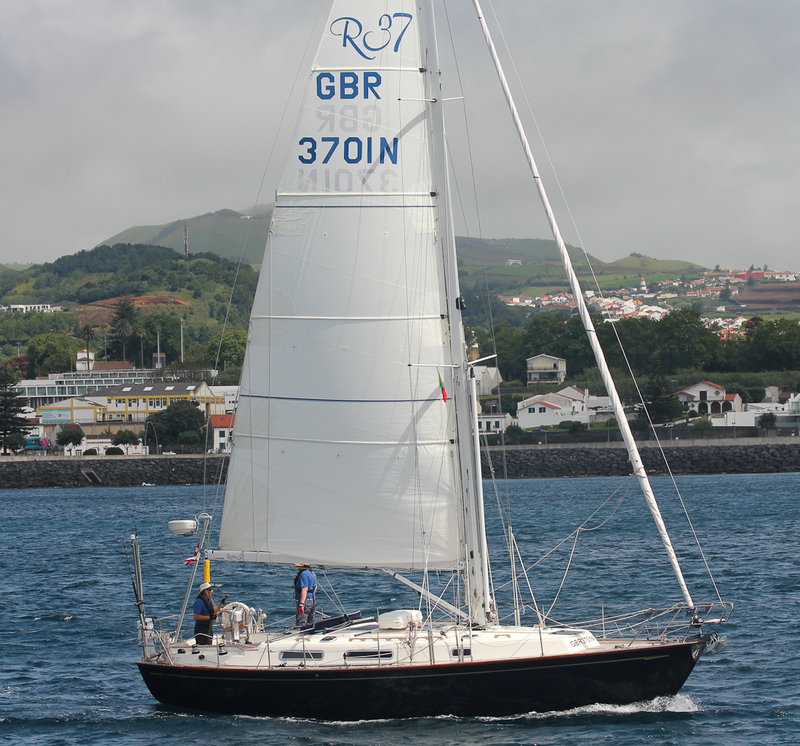 As roller reefing genoas have an inefficient shape when deeply reefed in strong winds, a small heavy weather jib (somewhat larger than the storm jib) that’s set from a removable inner forestay is an important addition to the sail wardrobe. A good suit of sails will improve the handling characteristics of a boat, as well as improving reliability and increasing speed. Sailmakers are the experts on sails, and they offer a wide range of services beyond simply designing and building new sails. They provide a repair service for older sails, as well as regular (usually end of season) servicing, cleaning and storage. They are knowledgeable across a wide range of boats and can offer much useful advice, including help with the longer-term planning of a sail maintenance and replacement programme. Little more than 20 years ago the only viable option for all but a handful of Grand-Prix racing boats was woven Dacron. The only decision in terms of material was what grade of that cloth – a stiff, highly resinated one for racing, or a more durable softer product for cruising. However technological advances mean there’s now a wide variety of materials, each of which has pros and cons for different types of use. Woven Dacron (or polyester) panelled sails remain the least expensive option and will last longer to the point of failure than most other options, but they lose their shape relatively quickly. They therefore will no longer retain their design shape when there’s still lots of life left in the fabric. 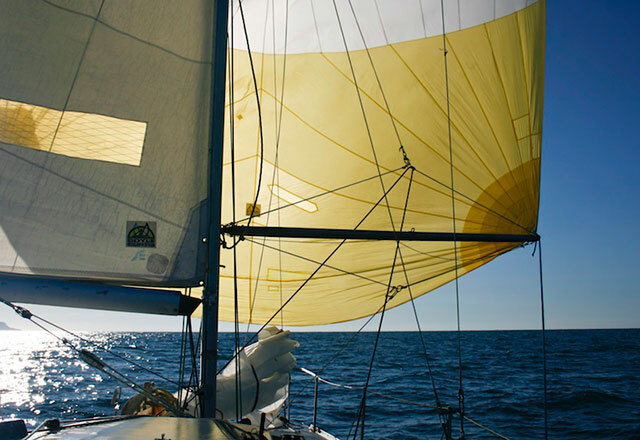 Not all Dacrons are equal – racing sails tend to use cloth coated with a hard melamine finish to minimise stretch, while cruising sails have an impregnated finish, where the cloth is bathed in a glue that binds the yarns together. This gives a softer and more long-lasting finish, although when the sail is new the fabric will stretch more in strong winds. Some woven cloths, such as Hydranet, incorporate some Dyneema fibres, which significantly help increase longevity as well as resistance to both chafe and ultraviolet degradation. Introducing such a strong fibre might also be expected to help with shape retention, however, most regular Dacron cloths are heat set to help fuse the fibres together, but this is not possible due to the low melting point of Dyneema. Laminate sails are constructed of load-bearing structural fibres that are sandwiched between two layers of Mylar film. Common fibres are polyester, , aramids (principally Kevlar and Twaron) and carbon. As you move through the range from polyester to carbon the cost increases, as does the sail’s ability to retain its shape. As the stretch resistance of a material improves, its response to flex deteriorates, so ultra low stretch carbon race sails have the shortest lifespan of any sail before structural failure. On the positive side, they will retain their designed shape for longer than other materials. Adding a taffeta layer to one or both sides of a laminate improves longevity, but at the expense of adding cost and weight. Membrane/string sails are usually moulded in one piece, with fibres that are aligned to exactly follow the main load paths in the sail. In a sense with these sails it’s not just the shape and size of the sail that is tailored to each boat – the fabric is effectively custom made, with the reinforcement in exactly the right places. Again the fibres are sandwiched within a film, although this may be heat set, rather than glued. These are high-end products that are mostly bought for racing yachts, but can also be a good choice for performance cruisers, including those that sail very long distances. Read choosing the right sailcloth to find out more about how to select the most appropriate material for your boat. Laminate and membrane sails are no longer solely the preserve of elite racing yachts – cruising and ocean specification sails can offer impressive longevity along with enviable shape retention. How long sails last depends on a number of factors, including the material they are made from, the use to which they are subjected and the care they receive. Often much of the wear comes at the start and finish of a passage, rather than in open water where a boat may stay on the same tack for 100 miles or more. It’s therefore impossible to give a lifespan in terms of either number of miles of years of service. Changes in sail shape happen gradually and so can be difficult to identify. However, a series of photos, maybe taken once a season, will clearly show changes in shape over time. This can be invaluable in assessing the benefits in both performance and boat handling that a new suit will provide. No sail, even an exotic racing one, will suddenly transition from good to bad. As sails age they stretch in high-load areas, which leads to a change of shape – maximum draught moves aft and the sail becomes deeper, with a finer entry and rounder exit. This means they won’t point as well, steering becomes more difficult, and there’s additional drag, which in turn increases heeling and reduces speed. When deep reefed big roller genoas are difficult to trim and create unnecessary leeway, heel and weather helm, making the boat less comfortable and more difficult to handle. 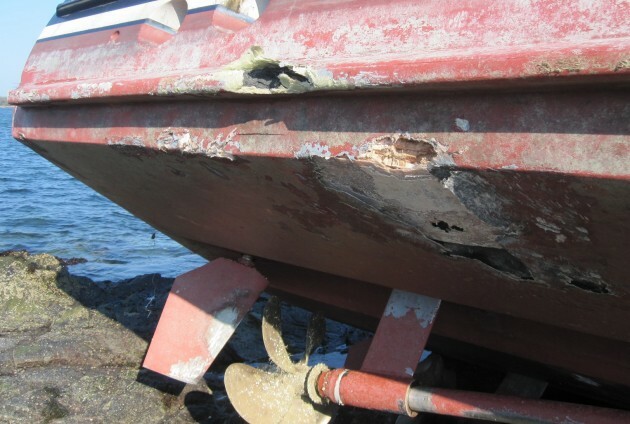 Replacing sails before they become badly stretched out of shape can make a significant difference to the way a boat sails and handles, just as replacing bald tyres will improve the handling characteristics of a car, especially in inclement conditions. Nevertheless, most decisions to buy new sails arise once a serious structural failure is a distinct possibility. Clearly it’s important to avoid a problem of this nature, so how can you distinguish between a sail that’s a bit stretched but otherwise sound and one that has lost most of its strength and is liable to blow apart in the next squall you encounter? Often this is not directly mileage related – the two most important factors are flogging/flapping and exposure to sunlight. The former will quickly break down all types of sailcloth, although woven materials have significantly better resistance than other types. Sunlight damages both stitching and the cloth, rapidly reducing their strength, hence the importance of keeping sails covered when not in use. Laminate sails break down for several reasons. The Mylar film gradually breaks up as it ages due to flogging, fluttering and the shear loads it experiences. Secondly, the structural fibres slowly weaken through continual flexing. Finally, exposure to UV light gradually weakens both film and fibres. For advice on how to maximise the service life of your sails see our features on sail care and sail coating and cleaning to discover how to refresh the appearance of older sails. Leech damage on an aging jib – the structural strength of this sail is already compromised. The leech, inboard batten pocket ends and spreader patches are typically the first areas of a sail to show wear and should be inspected at regular intervals. 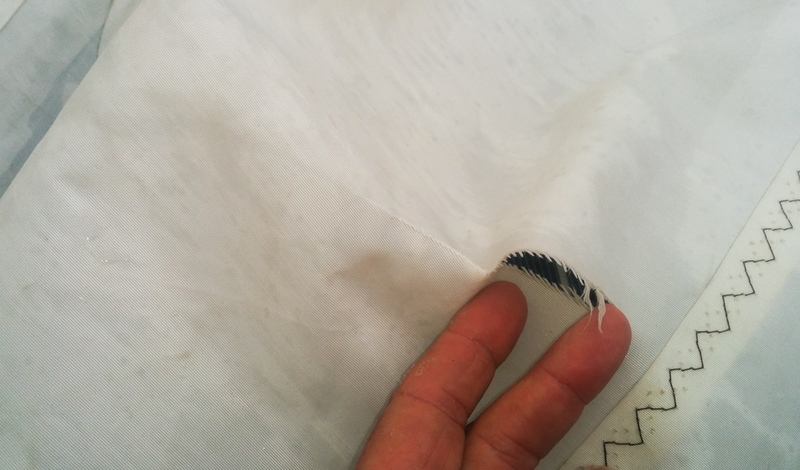 Stitching tends to succumb to sun damage and chafe before the cloth itself, so it’s not unusual for seams to need restitching part way through the sail’s life. The condition of stitching can be ascertained by rubbing a thumbnail along it – if stitches can be easily pulled it shows weakness that’s worth fixing at an early stage to prevent an entire seam ripping apart, which is considerable more work to fix and runs the risk of additional damage. It’s worth examining the leech carefully – if it’s possible to poke a thumbnail into the weave of the fabric then it’s in a very bad way. 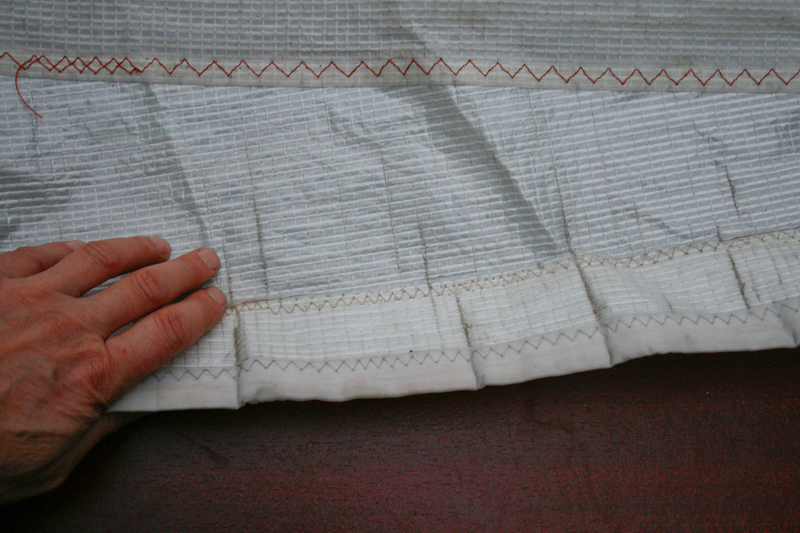 Another useful test is to put a thick sailmaker’s needle through the fabric and then attempt to tear the cloth by pulling it sideways – it should resist damage in this way. Similarly, check the inner end of batten pockets for damage and the entire sail for chafe. Worn sacrificial spreader patches can often be remedied by sticking further Dacron patches on top. With laminate sails, initially the plastic film will start to go a little milky, before breaking down completely, leaving vertical holes between the structural fibres. This kind of damage can be fixed at an early stage, by gluing more film in place, but once the main fibres are damaged you have a serious structural failure. As nylon spinnakers age they lose the polyurethane or silicone coating. In turn this reduces the strength of the fabric and once the material starts to feel soft compared to a new sail it’s well into the ageing process. For cruising yachts a fully battened mainsail is invariably worth the extra initial investment. After fabric choice, the key decisions when specifying a new mainsail are how many reefs are appropriate? How deep each one should be? And whether to go for short or long battens. Racers will almost invariably opt for mainsails with short battens as that gives more control of speed and acceleration, especially in the critical pre-start jostling. However, full-length battens are usually the best option for cruising yachts in the long term, as the extra cost will repay itself many times longer through increased longevity. Don’t underestimate the effect that full battens have in this respect – the almost total absence of flogging, even in very strong winds, makes a huge difference. Perhaps the biggest drawback to full-length battens is that they frequently need to be matched with more expensive cars at the luff of the sail to prevent excess friction when raising or lowering the sail. 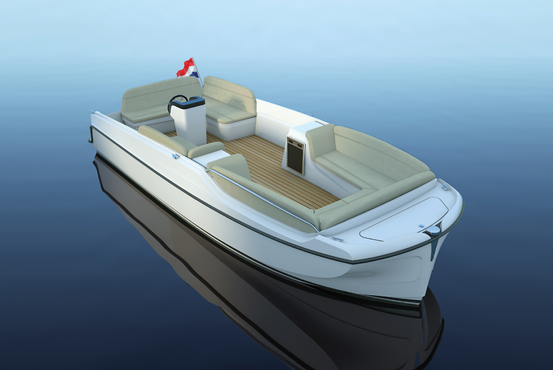 However, even then the up-front cost is undoubtedly worthwhile, providing you intend to keep the boat in the longer term. 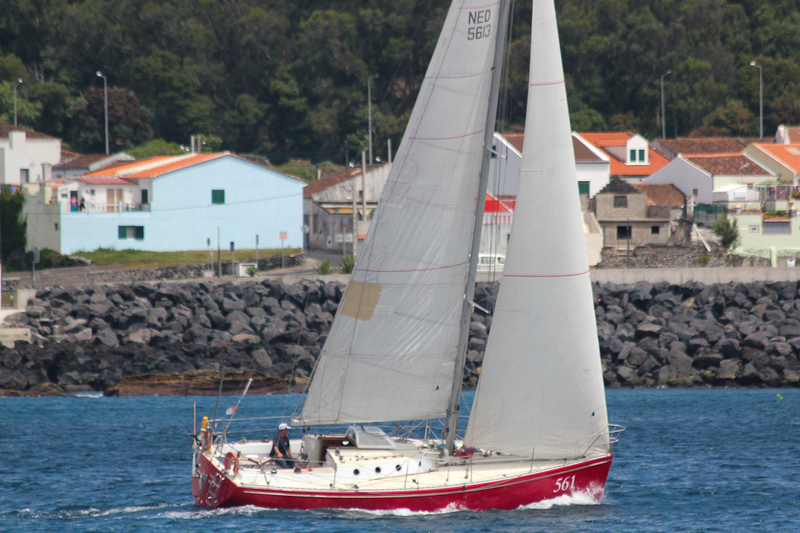 Many sails are sold as standard with only two reefs, however any boat that is used remotely seriously should have three reefs to ensure sail can be reduced to an appropriate size in heavy weather. This is generally considered to be a reef that will reduce the luff length by at least 40 per cent. There’s also an argument that yachts equipped for long-distance sailing benefit from four reefs, so that a trysail isn’t required. A modern non-overlapping jib is more efficient and far less effort than the once ubiquitous overlapping genoas. A 130-140 per cent roller reefing genoa used to be found on almost every cruising yacht. However, the drawbacks of these sails – notably a horribly inefficient shape when reefed and the effort needed to wind the sheet in after a tack – are now widely recognised. A number of solutions to these problems have emerged. One is the growing popularity of non-overlapping jibs. While these don’t provide as much drive in light airs, when the breeze increases they don’t need to be reefed as deeply, which results in a better sail shape. In addition, the shorter foot length minimises the amount of winching needed after each tack. A removable inner forestay will enable a hanked on heavy weather jib to be used to make ground efficiently to windward when the wind speed is above the mid 20s. This can be made with a slab reef so that it can easily be reduced to storm jib size. Most furling headsails are supplied with a rope or foam luff padding, which helps improve sail shape when partially reefed. However the once-ubiquitous heavy UV strip to protect furled foresails from the sun is no longer an automatic choice for everyone. It’s still the best option for those who value minimal hassle above all else, however, the fabric of the UV strip contributes to the poor shape of partly reefed headsail. Therefore performance cruisers and raceboats often opt for a separate sock that’s hoisted over the sail when the boat is not underway. Heavy weather and storm sails are needed to ensure a yacht used for offshore sailing can make ground upwind in strong and gale force winds if necessary. As well as a deep reef for the mainsail, a storm trysail is a worthwhile investment that helps to eliminate the possibility of mainsail damage in adverse conditions. Ideally storm jibs should be sized so that their area is not greater than 5 per cent of the height of the foretriangle squared, with the luff no longer than 65 per cent of the foretriangle height. See our feature on how to prepare a yacht for offshore sailing. A code zero on a furling system is easy to deploy and recover. Just as there has been a great deal of development in headsails, today’s reaching sails offer a significant improvement on earlier products. In particular, the advent of furling code zeros and asymmetric spinnakers has revolutionised sail handling. The code zero, which is normally of a lightweight laminate construction, can be cut for close reaching in light airs, making up for much of the loss of power that can occur when a boat originally designed for big genoas changes to a non-overlapping jib. The effectiveness of code zeros is such that, with optimal wind angles even relatively heavy older boats can sail at speeds close to the true wind speed in 4-6 knots of breeze. Furling asymmetric spinnakers can be used at larger wind angles, but tend to have to be cut relatively flat compared to a conventional spinnaker, which means they tend to become unstable when the apparent wind angle is larger than 135-140 degrees. Conventional spinnakers set from a pole are ideal for making ground downwind in moderate airs of around 10-18 knots of true wind speed and still find favour with many serious offshore racing yachts. 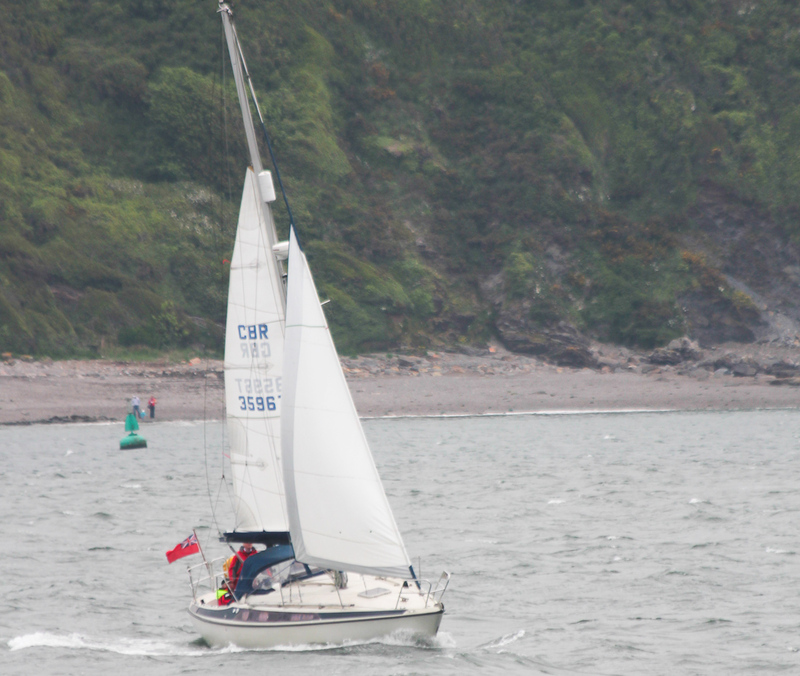 However, most cruisers opt for a downwind cut asymmetric, in conjunction with a snuffer. In flat water and with attentive steering these can be used with true wind angles of up to 165 degrees. This figure decreases by at least 10 degrees in a quartering sea, when in any case many crews will want to steer less of a downwind course to guard against the possibility of an accidental gybe. 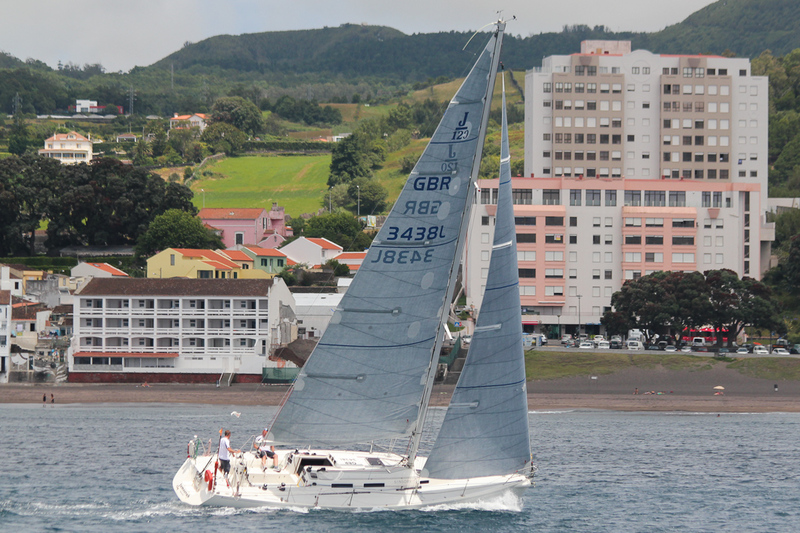 Read more about how to choose the right sails: spinnakers vs cruising chutes. 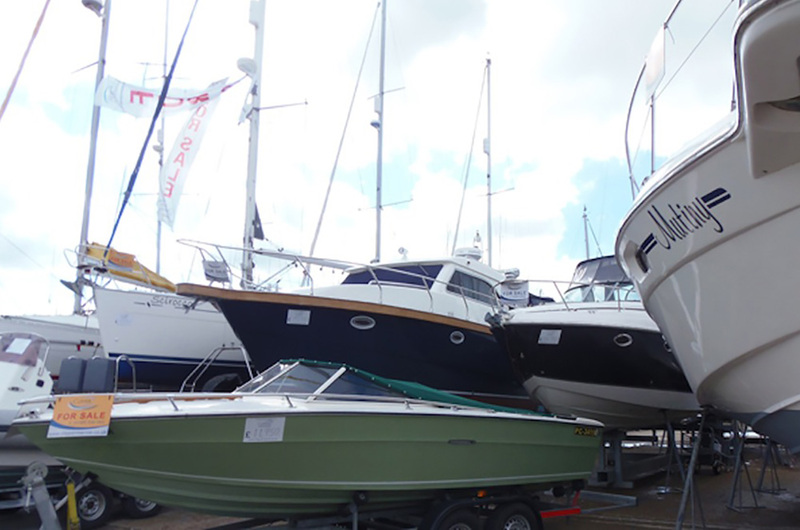 Historically there has been far less standardisation in the marine industry than, for instance in the motor trade. So never assume the rigs of two boats of the same design have identical dimensions. 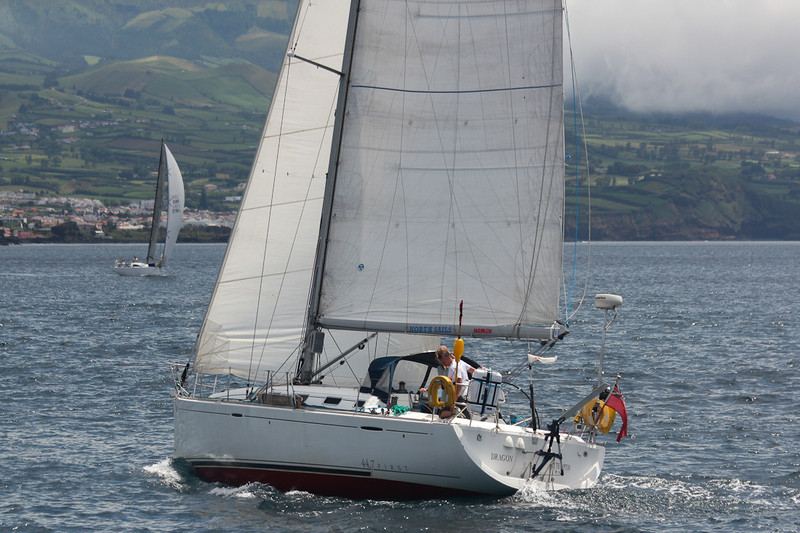 Even if the luff and foot lengths are the same, details such as goosenecks and reefing arrangements may vary, meaning the positioning of the tack and luff reefing cringles differ between different boats. If you have a local sailmaker, or keep your boat in a popular area, then getting the sailmaker along to measure up should be part of the service, even if the bulk of the sail construction work is done in the Far East. Equally, many sailmakers will deliver the sails and check they fit as intended. Finishing details make a big difference to the amount of labour time that goes into a sail. Economising here can create a very cheap sail, but it will be one that won’t hold its shape over time, will have inadequate reinforcement and chafe protection, leading to a short life span. For instance a fully-battened sail will have a layer of reinforcing fabric around and under the batten pocket. On a cheap sail this might be four ounce Dacron, but on a top-level product this is more likely to be hefty aramid fibre to minimise local stretching. Before ordering a sail it’s therefore important to discuss with your sailmaker the sailing you’re planning to do, exactly what you want from the sails and how long you need each one to last before it’s replaced. Finally, if possible, try to avoid ordering sails during the spring rush. Along with most other marine trades, sail making is a very seasonal business. If you order in time for new sails to me made during the quiet period, usually September, October and November then useful discounts can often be negotiated. Conversely, if you wait until March or April before ordering you may be faced with a 10-12 week delivery time.